Peep the evening’s chicest looks from Camilla Belle, Jaime King, and more! 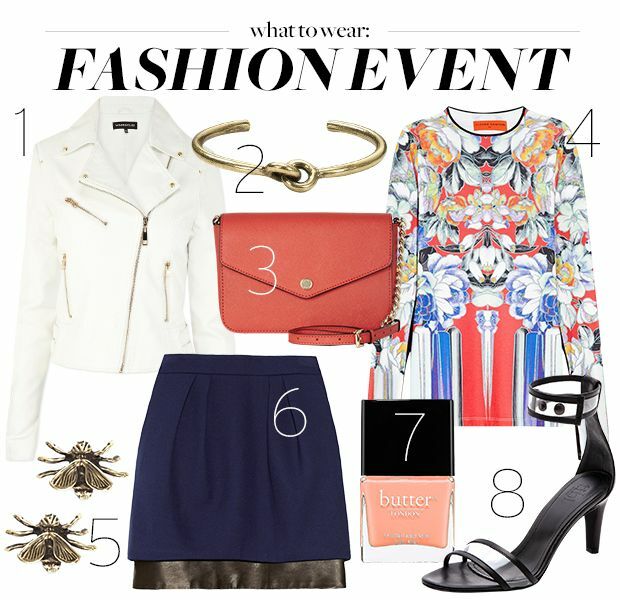 Wondering what to wear to a stylish party? Check out our picks!